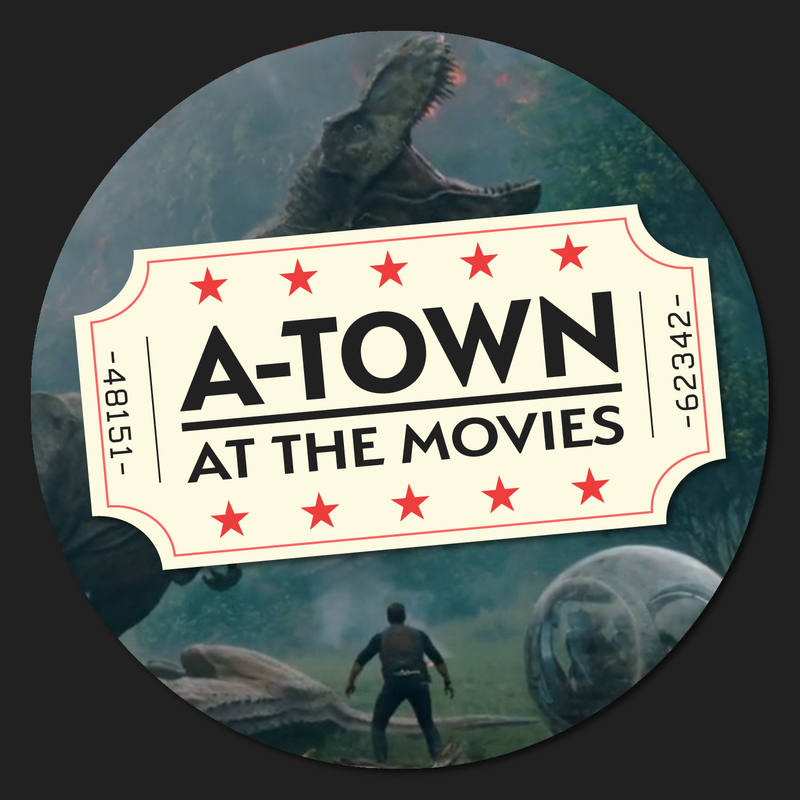 This week our hosts ignored all warning signs, people shouting at us, and pointing behind us at something to plunge heard first into the jaws of “Jurassic World: Fallen Kingdom”. Will we be saved by a T-Rex with a cape and change of heart, spurning his carnivorous ways just in the nick of time? Or will the film fall flat after the writers rooms brains are sold on the black market for seed money to make super raptors that can rip through tanks. Listen to find out!